I love reading books. I believe reading is a wonderful escape and also a wonderful way to learn facts you may not otherwise ever know. 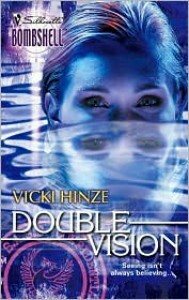 Double Vision "Seeing isn't always believing..."
Double Vision by Vicki Hinze is amazing! I absolutely loved this story and cannot wait to read more books from this series. Hopefully I can get my hands on them. Explosives expert Captain Katherine Kane discovered hostages in an underwater cave and time was running out for them. The person who summoned her to her top secret location has vanished leaving no clues as to what happened to him or where he might be. The terrorist holding the hostages is none other than Thomas Kunz - a diabolical mastermind - behind replacing United States government agents with look-alikes. There was one problem with that - they thought they had him locked up in Fort Leavenworth, turns out the man they had in prison was a look-alike. 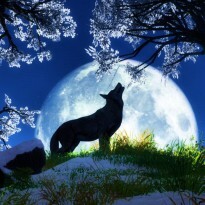 Katherine needs to ask Major Nathan Forester's help. Will she regret this move as Nathan begins following her every movement. With time running out will Katherine and Nathan save the thousands of peoples lives riding on them and maybe even find love in each others arms.